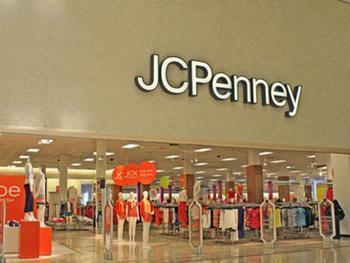 J.C. Penney said last month that it would close about 130 stores as it tries to contend with falling traffic, and today it released a list of 138 stores that will be closing. The company said the stores on the chopping block generate less than 5% of sales revenue. With the closings, the company will have about 970 stores remaining.